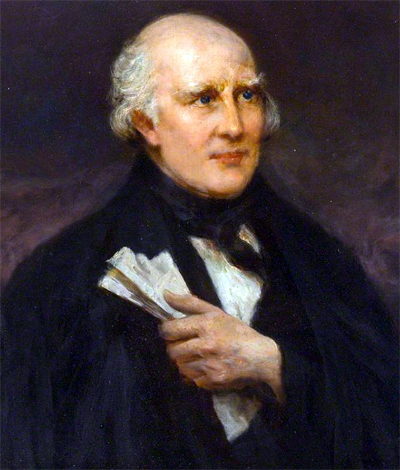 Archibald Hamilton Rowan was an Irish firebrand, who risked his fortune in support of political causes to unite Ireland. His radical political views ultimately led to imprisonment in 1794. Rowan soon escaped and fled to France, where a violent revolution was already underway. This prompted him to sail to Philadelphia, which he did in 1795. Finding Philadelphia not to his liking, Rowan removed to Wilmington a few months later, where he had a friend and financier in Quaker banker William Poole. 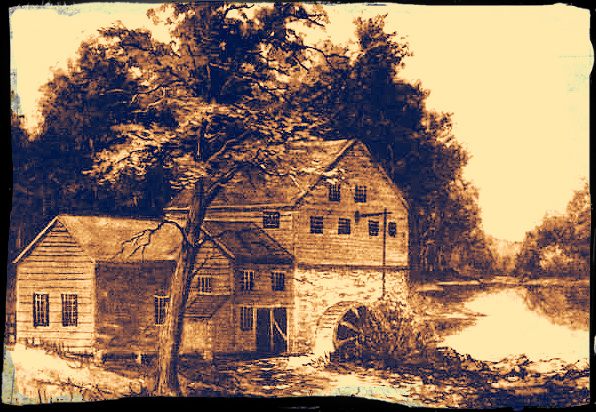 Rowan entered a calico printing partnership with William Aldred in about 1797, which operated out of Timen Stiddem’s Old Barley Mill, on the south bank of the Brandywine (near the present day intersection of North Adams Street and Park Drive). Rowan’s business partner defaulted on payments for expenses and the partnership dissolved. Rowan continued operating the mill until selling the business in 1799. The experience left Rowan practically penniless. A man of broad shoulders and strong constitution, Rowan resorted to hauling grain and flour in his wheelbarrow to make ends meet. From his cottage adjacent to the old mill, Rowan also began home brewing spruce beer using a single barrel copper kettle to supplement his meager income. His trusty wheelbarrow served double-duty as a beer delivery wagon, as Rowan hawked his brew through the streets of Wilmington. Rowan’s wife, who worked tirelessly to clear her husband’s good name and reunite with him, was finally able to secure his passage to Germany in 1800. Rowan was eventually pardoned by England and was permitted to return to Ireland in 1806, which he did to a hero’s welcome. Rowan lived the rest of his days in his native land.